another language such as C++ or Borland Pascal. C--C??? 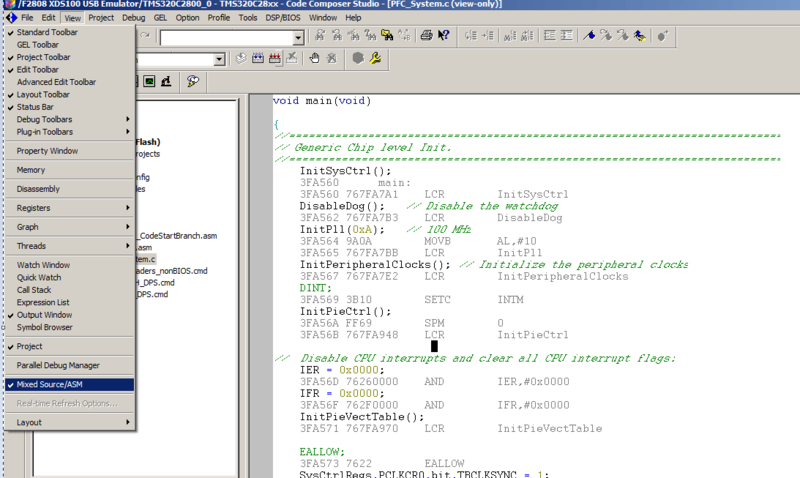 ?.ZIP === SPHINX C-- Compiler, Work Bench and header files. C--EX?? ?.ZIP === all the example programs for SPHINX C--. UnZIP the C--EX??? ?.ZIP package using the '-d' option. You may wish to add the above line to your 'AUTOEXEC.BAT'. 'Change Dir...' command in the 'File' menu to change directories. software or data caused by this product or programs made with it. So there! some things which I have overlooked, that you feel must be added or changed. I would like them very much.